Hi Everyone! This week turned out to be Support Author week! Honestly, supporting and promoting other authors is one reason I started blogging! Feel free to retweet this post or copy below for your own tweet or on FB. Thanks everyone!! 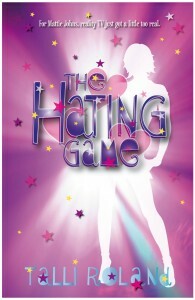 My Kindle arrives in a few days, so I’ll be ordering The Hating Game and reading soon! Good luck, Talli! 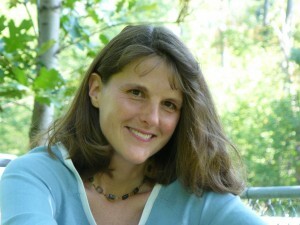 Kate Messner talks parents in fiction. 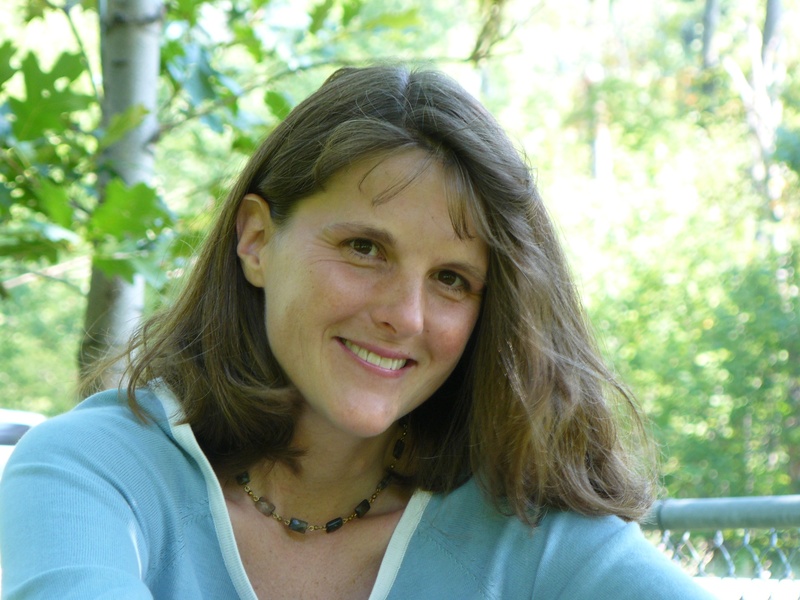 Welcome Kate Messner, the uber-talented author, here to celebrate the upcoming release of Sugar and Ice as she shares her wisdom in dealing with parents in fiction. Welcome! Let’s throw confetti and blow the party horns. Woo hoo! The big question for authors of middle grade fiction is, “How are you going to get rid of the parents?” After all, middle grade kids can’t have fabulous adventures and exciting plots with Mom and Dad hanging around…or can they? Both of my novels with Walker/Bloomsbury feature girls with strong families, parents who aren’t perfect by any means, but who are involved and care about their kids. 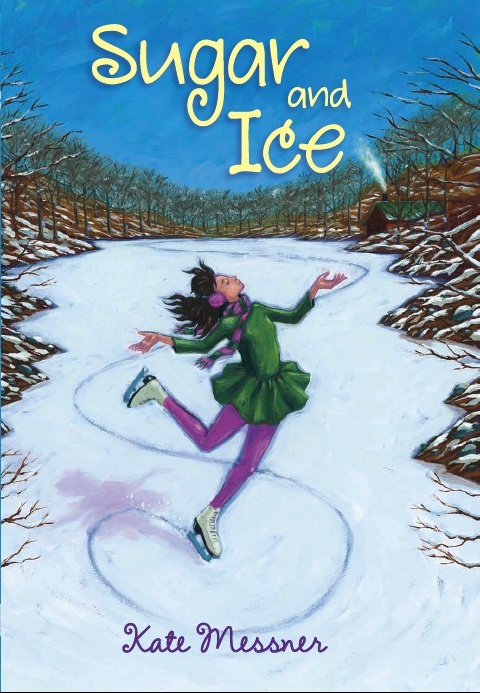 And interestingly enough, during the revision process for my figure skating novel, Sugar and Ice, one of the things my editor asked me to explore more was the relationship between the main character, Claire, and her parents. Claire is growing up on a small-town maple farm near the Canadian border, in a place where all the kids are expected to pitch in and help when the sap starts running, where it’s all hands on deck the weekend of the annual pancake breakfast. When Claire is offered a scholarship to skate in Lake Placid, more than an hour away, her parents are incredibly supportive. As an author, though, I needed to look beyond that initial support to figure out how her family really felt about her new schedule, her new friends. And what was it in her parents’ background, particularly her mother’s, that provided the foundation for her parenting? I thought a lot about that question as I revised, and the answer came in a scene right before a big skating competition, while Claire and her mother sit at the kitchen table, sewing more sequins on her competition dress. Each one learns something about the other in that scene, and even though it wasn’t in my original draft of the book, it ended up being one of my favorites. Thanks Kate! And here’s a summary of Sugar and Ice! competition is everything, Claire soon realizes that her sweet dream-come-true has sharper edges than she could have imagined. Can she find the strength to stand up to the people who want her to fail and the courage to decide which dream she wants to follow? I love how Kate brings it back to developing three-dimensional parents and how they affect the main character! Love it. Thanks, Kate! 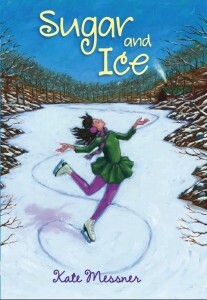 Best wishes for the release of Sugar and Ice this December! What a great gift for elementary kids and middle graders! 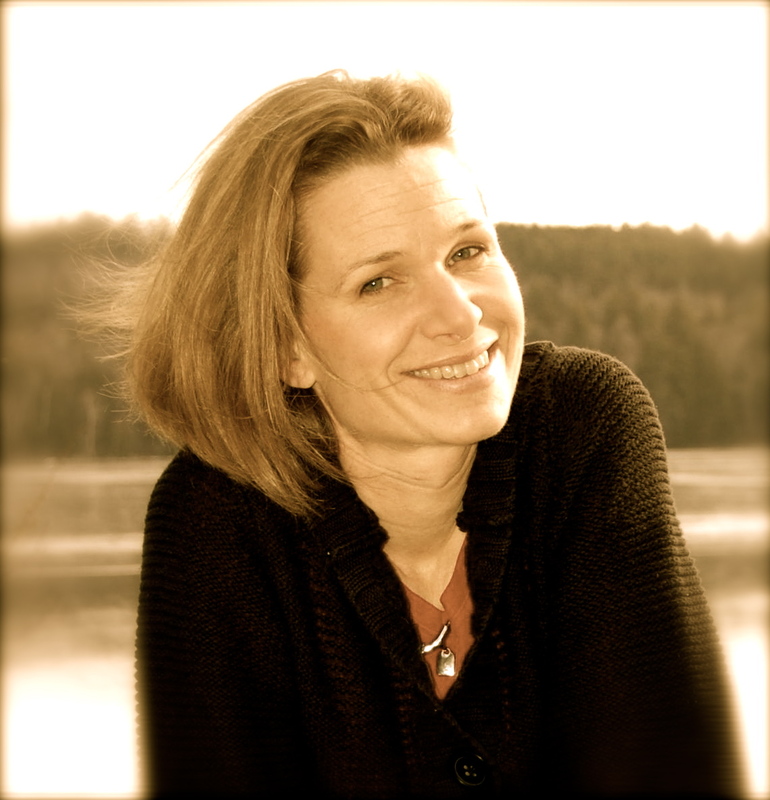 Jennifer Carson, author of To Find A Wonder, is a friend, critique partner, and a talented artist who is going places with her art and her writing. Today, she’s going to be speaking from the heart about her decision to go with a small press. Click over to her website to learn more about her. Authors choose small presses for lots of reasons. And the reasons are as different as the authors. For me choosing a small press was the best choice for me at the time. I looked at it as a stepping-stone, a way to get my voice and imagination out there to an audience wider than my critique groups and family. To be completely honest, deciding to go with a small publisher felt a little like giving up at first. My manuscript, To Find A Wonder, had just been passed over by a large publishing house, and for no other reason than the economy. The editor loved the storyline and the writing, but felt that it would be too difficult to fight to bring a new author into the house—the economy had just bottomed out and everyone was very scared. I could’ve held onto the manuscript and waited for the economy to bounce back, but I was ready to move forward. I’m impatient, and I had big plans for this story. So, I submitted it to two different small presses, one being LL Dreamspell out of Texas. I received contract offers from both, but decided to go with LL Dreamspell because I had other writing friends who had worked with them and were happy. The contract was straight forward and fair, I could choose my own illustrator, they weren’t going to interfere with my marketing plans, and they publishing schedule was tight. I wouldn’t have to wait two years to see my words in print. All of these things were a bonus. From my small press I received a small advance, about 50, very nice posters of the cover of my book, 5 copies of the finished product and a press release. This may not seem like much, but other than the number of copies and the amount of the advance, I don’t think much else happens from a big house for a first time author either. Marketing has fallen into the laps of the authors. There were a few small disappointments working with a small press: I didn’t get my illustrators name on the cover of the book, my title and name isn’t on the spine of the book, and I would’ve liked to have had more illustrations, but all in all my experience was great. The editing process was quick, and once the book was edited it came together very quickly, publishing in September 2009 instead of the November 2009 goal. And, it is a very pretty book! It is worth every bit of the $9.95 retail price. Now that I have a book out, I’m shooting for a larger press for my next story, but if things don’t pan out the way I’d like them too, I wouldn’t hesitate to go the small press route again. For most of us, marketing is the key to gathering a reading audience. I’ll be talking about marketing at my blog, join me there! And then head over to My Writing Journey to learn more about me in an interview! And click here for a chance to win her book! Thanks Jennifer for sharing your heart on this timely topic. Any questions for Jennifer? Ask away in the comments box!